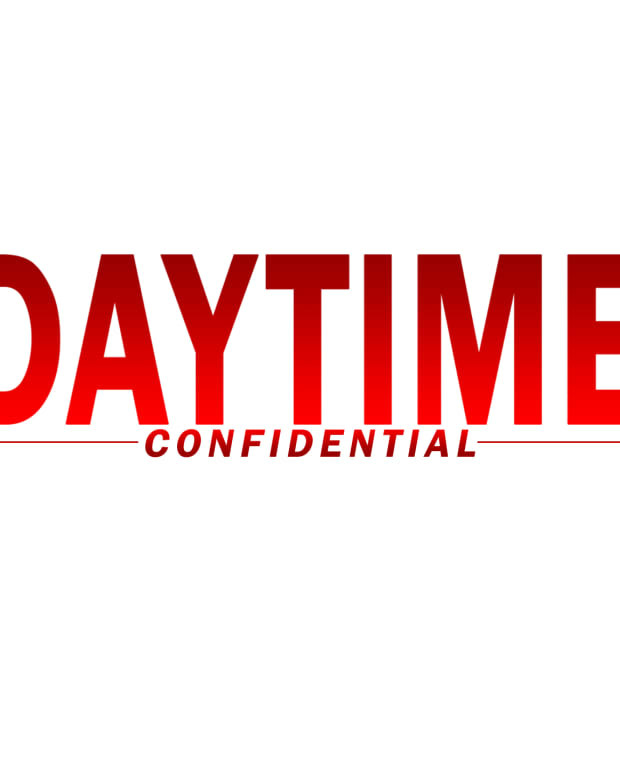 On today&apos;s Daytime Confidential podcast Luke Kerr, Jamey Giddens, Jillian Bowe, Mike Jubinville and Sara Bibel reveal their Best & Worst of Soaps in 2014. 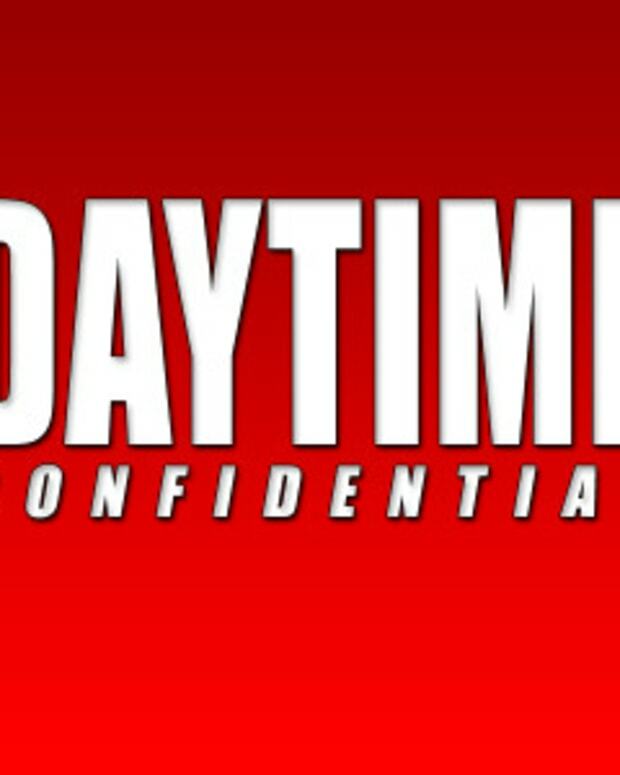 This year&apos;s Daytime Confidential Best & Worst podcast is so big we had to break it into two episodes. 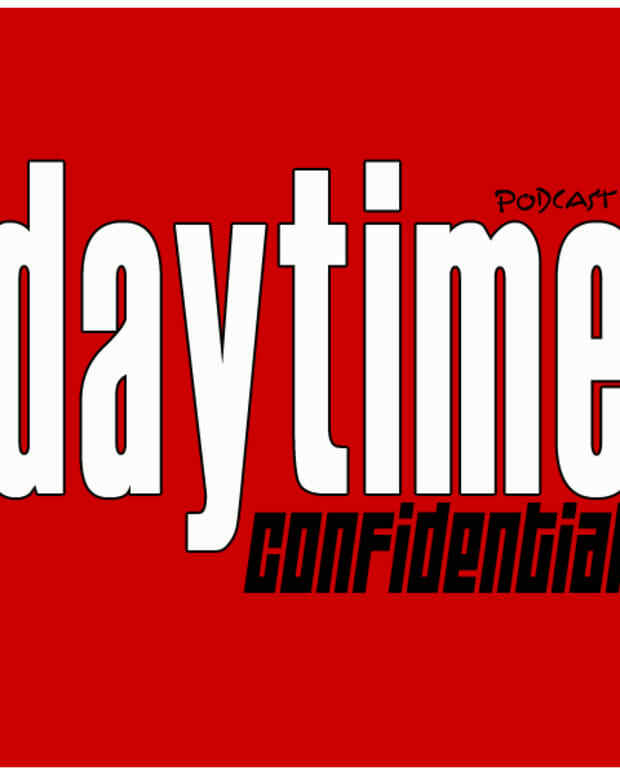 From Best & Worst Couples to Best and Worst storylines, the DC gang dives into them all. DC&apos;s annual Best & Worst podcasts always features fun categories like "Be Careful What You Wish For", "Most in Need of a Make-Over" and "Dreams Really Do Come True". 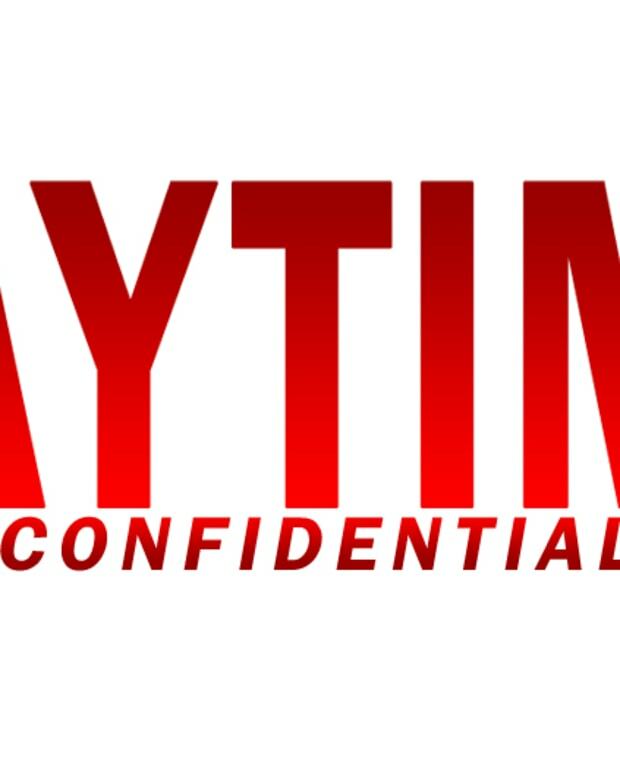 Tune in to this must-listen first half of Daytime Confidential&apos;s 2014 recap on soaps.